Choosing to embark on a health journey is exciting! Remember to always just do what you can, with what you have, when you are able to do it and it is guaranteed to be a rewarding experience! -Most importantly, HAVE FUN TOGETHER! Thank you for sharing this experience with me! I love sharing this topic with people who are eager to take control of their life and achieve greatness! Also, don’t forget to thank yourself for loving yourself and your partner enough to want to amplify your health together! If you have any further questions, please post them below and/or email me at pam@dailyfueling.com. I am always here to support you!!! Let me know if you have any questions - I am here for you! Seeing is believing! A vision board is a creative interpretation of your goals and a great addition to any healthy lifestyle. It can be used to motivate you, keep you on task, and cultivate gratitude. What are your goals? How do you plan to achieve them? Gather your supplies of choice. You could use a poster board or a blank sheet of paper. Find images that resonate with your intentions from any resource you find useful. Make sure to create a mix of words and images that fit the qualifying theme of your vision. Place them in a way that makes you feel good and glue away! Place in an area of your home that you will be able to see it regularly. Whatever your goal may be, keep in mind you are making this for YOU! Yours will DEFINITELY be different from your partner’s and that’s the point! Vision boards are a great outlet to express the differences in both of your goals and offer more personalized motivation. Plus it’s a super fun activity to do together! It doesn’t need to be formal, scheduled, or similar to anyone else’s. It is just a way to recognize and reflect on the things you are most grateful for. More often than not, those who have a gratitude practice acknowledging things that others may not notice the value in. For example, how often do you reflect on how appreciative you are that you have an able body, stable living conditions, and the ability to make your own choices? These are HUGE parts of our lives that unfortunately sometimes get taken for granted. 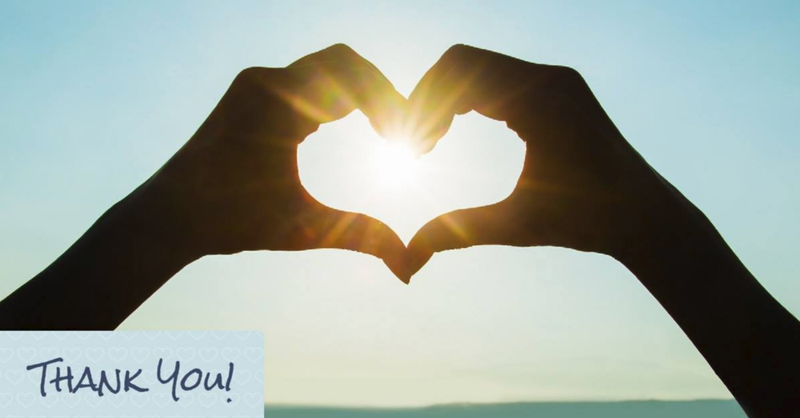 Science has proved many benefits to a gratitude practice. It may be in a journal, in the notes on your phone, or something you communicate to your partner about each morning. Either way, I’m sure you have a lot to be grateful for! Beginning a gratitude practice does not need to be complicated. Talk with your partner about how it would best fit into your lives together. Health isn’t all about what you eat, how you move, and when you relax. It’s also about feeding your brain! Think of it this way... Reading is to the mind as exercise is to the body. As for you relationship, reading plays a role as well. Reading has shown to increase empathy! Being exposed to different points of view puts you in the position of trying to understand the feelings of others more frequently and more accurately. Reading before bed can also improve your sleep quality. This is HUGE for health and something that can easily become a nice habit to share as a couple. Paul will read articles or short stories to me, but he knows that he always has to start the reading with "once upon a time" - LOL it's just one of those silly things we started 40+ years ago. Meditation is usually considered a very personal experience. Afterall, it is usually practiced in silence, with your eyes closed, without not interaction with others. However, partner meditation can hold you accountable to your meditation practice AND strengthen your bond with your partner. If all of that wasn’t enough, mediation ALSO works to help you connect with your partner better! “The purpose of this couples meditation is to come into resonance with your partner. Sit cross-legged with your partner. Face each other so that your knees are touching. Sit with your backs straight and hold one another’s hands. Your hands can rest comfortably atop your legs. Close your eyes and breathe. Don’t try to force anything. Simply be present with your own breath. Allow yourself to be just as you are in this moment. This is your opportunity to practice mindfulness. Remain with the sensation of your breath. If you try this out over the weekend, let me know how your experience was! There are many ways to get moving everyday that do not require you to hit the gym or schedule in a big time commitment. How do get your movement in everyday? While it’s important to get moving, it is just as necessary to get adequate rest. Modern society has glorified busy and has taught us we must be “go-go-go” to succeed. However, without rest, our bodies and brains do not function properly and hinders us from being able to reach our goals. On the bright side, it is not particularly difficult to schedule in some relaxation time with your loved one. It’s just about making it a priority! Resting may mean sleeping in, relaxing on the couch, taking a warm bath, getting a massage, or practicing meditation. 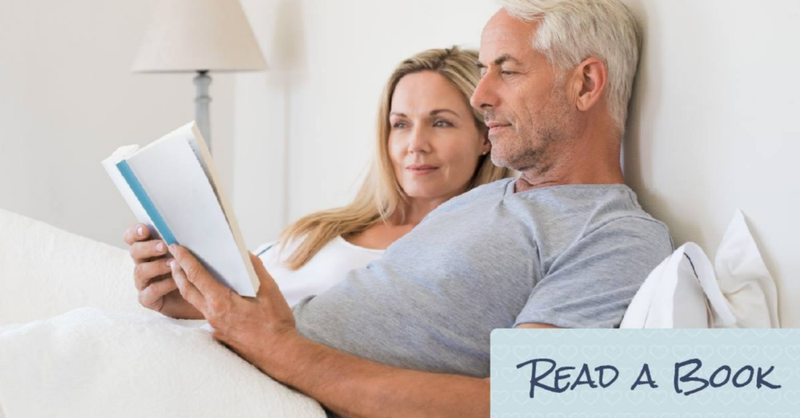 Whatever rest is for you and your partner, pencil it in and relax with all the benefits! Yoga is an awesome workout for building strength, gaining flexibility, AND releasing stress! 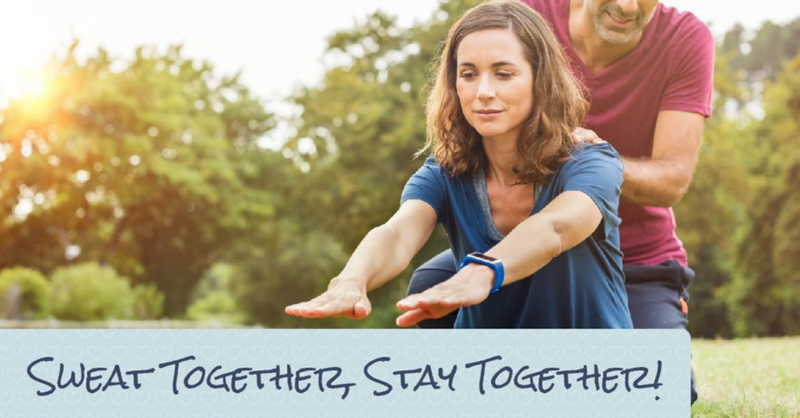 I love the idea of "partner yoga", specifically because it works to build trust, comfortability, and connection on and off the mat. -Utilizing the energy of touch! Here are some websites that offer free yoga classes. They are not particularly partner yoga, but there are a great place to start! I’m sure you’re aware of how important regular exercise is for your health, but do you know why it’s so beneficial to exercise with your partner? Exercising together gives you plenty of one-on-one time that fits both of your schedules! Having someone else to work out with gives you a second set of eyes on your form! They also are available to spot you and ensure you are doing moves safely. You partner should already be a source of motivation for you and receiving encouragement and praise throughout a work out from them will amplify your desire to keep at it! Just as having your partner there for you shows they respect you, being there for them relays the same message. Taking care of your body is one of the most obvious ways to showing your life partner that you want to be your best for them! Exercising releases chemicals in the brain that stimulate feelings of happiness and reduce stress! This helps you AND your relationship! If you aren’t ready to get a membership or join a class, there are many online resources available to get your workout in on your own time, whenever works for you. Although meal prepping is a great way to stay on task for healthy eating, it is nice to switch things up a bit and have a fresh, different meal once in awhile. Usually that means going to a restaurant, flexing your willpower muscle, and trying to come up with the most health conscious item on the menu. Instead of stressing over what they’re serving, serve yourself! A date night in is much more intimate, gives you more control on what you’ll be eating, and gives you quality time with your partner. So next time you are stressing over how date nights will fit into your health goals, suggest a new kind of date night: spending time at home with your loved on and your fresh and homemade favorite food! Setting a fancy table with fresh flowers and non-scented candles can make your date night just a little more special. Changing eating habits is much easier said than done. Luckily, there are plenty of healthy swaps to crowd out the unhealthy food in your diet and fill up on nutrients! For example, experimenting with herbal teas is a great (and delicious) way of curbing a soda habit. Herbal teas are caffeine free and come in numerous varieties. Also, if you are looking to indulge in some of the “bad,” like a soda or dessert, commit to sharing it! That way you are both making the decision to have it together and you’re only having half! Just make healthy switches when you can! The number one cause of diet sabotage is not being properly prepared. To combat this, schedule in time each week with your partner to write out a comprehensive grocery list, plan out everything you’d like to eat for the week, and make it happen! Meal prepping saves you time, money, and gives you more control over what is available to you throughout the week. It also reserves space for creativity since you will most likely not want to be eating the same thing all week AND it offers time to bond with your partner. Food offers us much more than than physical nutrition. Writing out a plan helps you better understand your partner’s preferences and planning time to cook all your meals together can be a fun relationship-building experience. Friendly competition can be a driving motivational force to help you achieve your goals. When competing with your partner, it is a playful way of inspiring each other to be your absolute best! -Or any other health directed habit that you can encourage each other to stick to! Do you have any other fun challenges I should add to this list? As mentioned before, your health goals are specific to you so it is most likely that your partner’s goals will be different from your own. Regardless of the goal, the most important part of working towards it is to identify it, structure it, and voice it! To ensure the goals you are making are clear and attainable, use the SMART goals model. Take some time with your partner to address what your individual goals are, how they fit this model, and how you can support each other to achieve the goals you’ve created for yourselves. -Why is this goal important? -How will I know when it is accomplished? -How can I accomplish this goal? -How can it be measured? -How realistic is this goal? -When do I anticipate accomplishing this goal? -What can I do today to begin working towards it? The cool part, this same practice can be used with ALL of life's goal setting! A healthy relationship is much like teammates on a sports team. They work together, consistently trying to bettering themselves for the sake of their team. They also work towards making their whole team more functional and successful. Partners in a relationship are very similar. They accentuate the best in each other, yet challenge each other to become better. When this motivational energy is translated to our health, we can truly see the benefits in making health a team effort! Join me to learn effective and sustainable health and wellness tips that can serve as lifestyle medicine for you and your partner during this Health Tips For Couples series - Strategies to Amplify the Health for You and Your Partner, posts will start tomorrow - Thursday, February 1st. 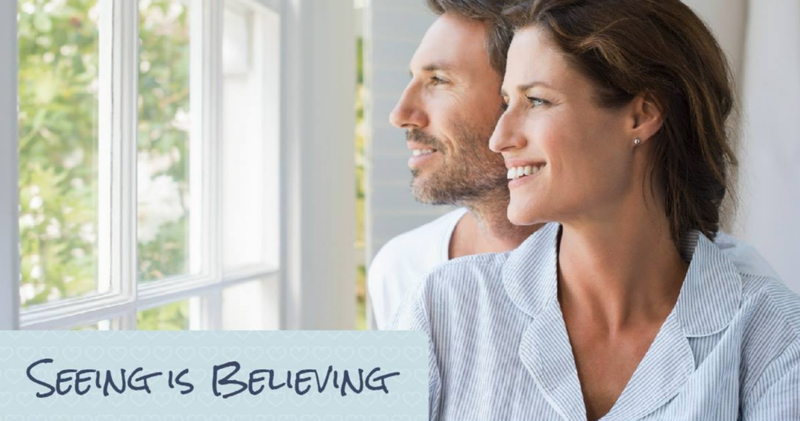 During Health Tips For Couples, you will gain strategies to combat all of these excuses and finally achieve health goals! I have one quick question, how badly do you want to get healthy and fall even more in love? If the answer is "pretty badly" then this is the perfect experience for you! Watch for almost 2 weeks of daily posts starting Thursday, February 1st. I am motivated to share how easy it is to attain a healthier lifestyle for yourself and your partner as there is no reason for you or your family to settle for inferior health. Invite, or tag, the people you care about most to these posts, Health Tips For Couples - Strategies to Amplify the Health for You and Your Partner, to learn ways to take control of your diet, health, and life!